While video games may once have been a niche hobby, today it’s a serious pastime engaged in by serious people and they need serious equipment. With the advent of online gaming, gamers need quality gaming headphones that will allow them to communicate with their teammates while not losing any of their in-game audio. Klipsch gaming headphones are built with high performance speakers making you feel like you’re truly in the game. In addition, the quality construction means they’ll remain comfortable even after long gaming sessions. 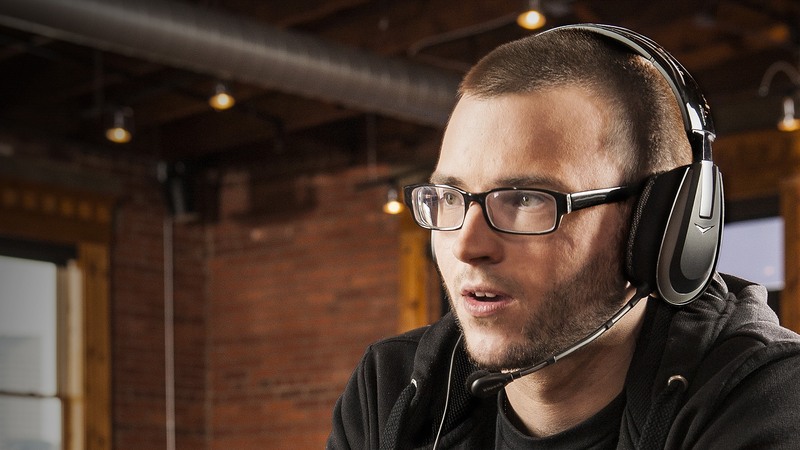 Compatible with any game console or your PC, Klipsch gaming headphones are the only pair you need.